Mommy's Favorite Things: #DespicableMe3 Trailer!! This summer, villainy runs in the family. 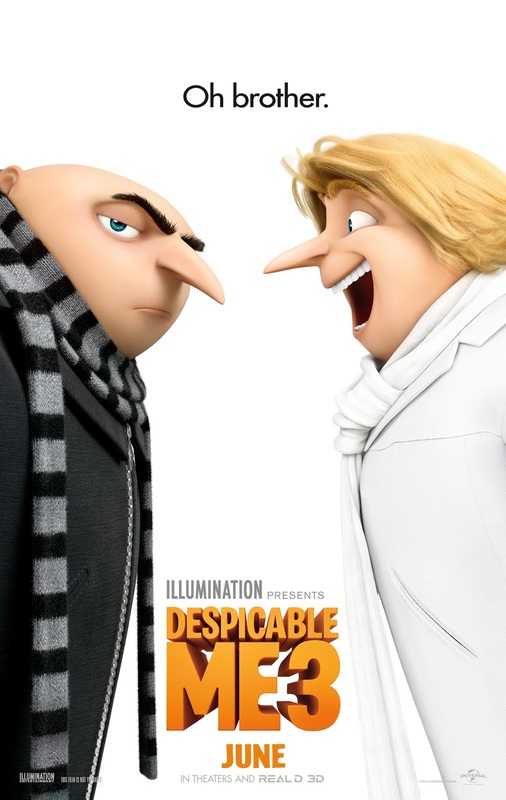 Steve Carell is Gru and Dru.